RuffleButts Life is Rosy Pinafore Dress | Shop Trendy Spring Fashion for Girls at SugarBabies! 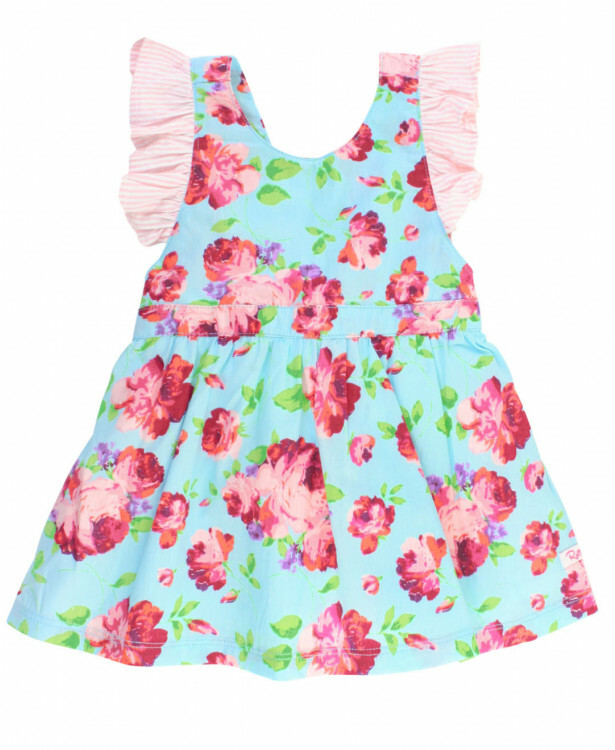 Dress your little cutie up in this floral pinafore dress! Sweet pink seersucker details make this dress perfect for family photos, vacations and summer weddings.